Product prices and availability are accurate as of 2019-04-20 19:04:12 EDT and are subject to change. Any price and availability information displayed on http://www.amazon.com/ at the time of purchase will apply to the purchase of this product. 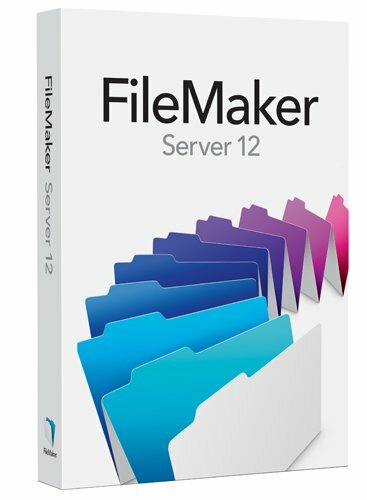 FileMaker Server is fast, reliable, easy-to-use server software that securely manages groups of FileMaker Pro and FileMaker Go users over a network or on the web. Run at peak performance, maintain databases with ease, and get time-saving automation capabilities.